12-14 items as more becomes available during the summer and fall. 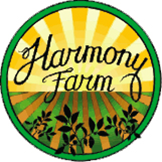 Orange County members will have a choice between two pick days prior to first distribution. 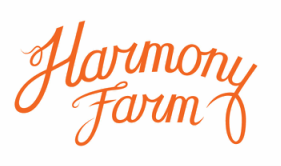 Checks are made payable to the Harmony Farm.